If you dream of having a perfect smile, but the thought of having porcelain veneers applied to your teeth makes you wince in pain, you’ll be happy to know there is a new pain-free alternative to porcelain veneers that help you get a fantastic, natural-looking smile. If you are seeking straight teeth without braces, Lumineers by Cerinate may be your solution! Dr. Cirka was one of the first dentists in Philadelphia to provide Lumineers and has placed more beautiful porcelain veneers than any dentist in the Philadelphia area. Guaranteed for 5 years against chipping, separating from the tooth, and breakage, but likely will last 20 years or more. Typically, traditional veneers require shaving and grinding down the teeth so that they fit properly. With the technology of these ultra-thin veneers, there is no need to grind down your teeth! This means little drilling and no needles! Clinically proven to last up to 25 years with no shade discoloration, Lumineers can be placed over old crowns or help rejuvenate bridgework to create a more uniform look to your smile. A. Research shows 100% retention up to 25 years. 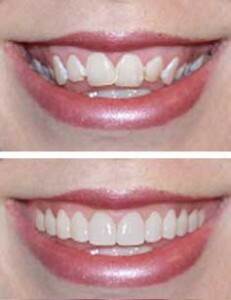 Many people choose Dr. Cirka and Dr. Meier in Philadelphia to straighten their teeth with Lumineers by Cerinate. 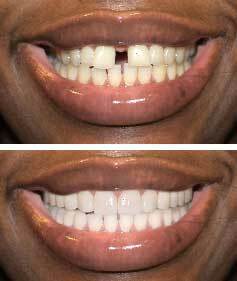 Another way to straighten teeth is through porcelain veneers or Invisalign. For a free, no-obligation consultation, call our office today at 215.568.6222, or click here to request information online.